Description :Title : Cisco C20 Unit Only With Power Supply And RemoteModel : C20 Brand : CiscoDimen.. 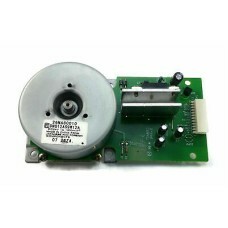 Description :Title : Konica Minolta 7030 26NA87350 Replacement PartModel : 26NA87350 Brand : Konica.. Description :Title : Konica-Minolta 7030 24NA80010 Replacement PartModel : 24NA80010Brand : Konica.. 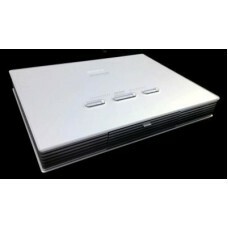 Description :Title : Sony PCSA-DSB1S Data Solution Box For Video ConferencingModel : PCSA-DSB1SBran.. 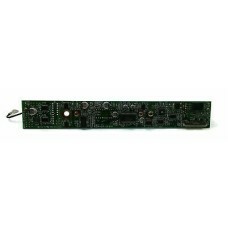 Description :Title : 26NA87100 Replacement Motherboard For Minolta 7030 PrinterModel : 26NA87100Bran.. 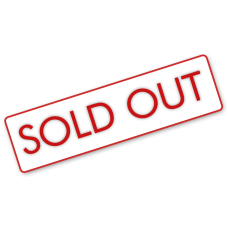 Conditions : - NEW -- 317 Cards (1 box)- Certified New Equipment- Tested by a qualified technician-.. Description :Title : 500 PCS Hotel Key Cards For Kaba 710 , Saflok, Miwa And Onity Kaba 710Model : K.. 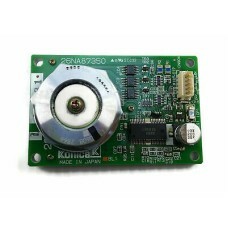 Description :Overview : - Adaptable Flexible codec for customized installations in conference roo.. Description :Title : Alpha Telecom Triple NT1 UT-3620B ISDN Network TerminationModel : UT-3620BBrand.. Conditions : - For parts only ( no adapter and no battery) - Some scratchesDescription : Overview : .. Description :Title : Auditel 1984-Mimic Microphone ConsoleModel : 1984-MimicBrand : AuditelColor : N.. Description :The MCS 521 delegate microphone unit consists of one microphone button in the housing w..